If you are about the throw away ANY unwanted household items. Then please donate them. 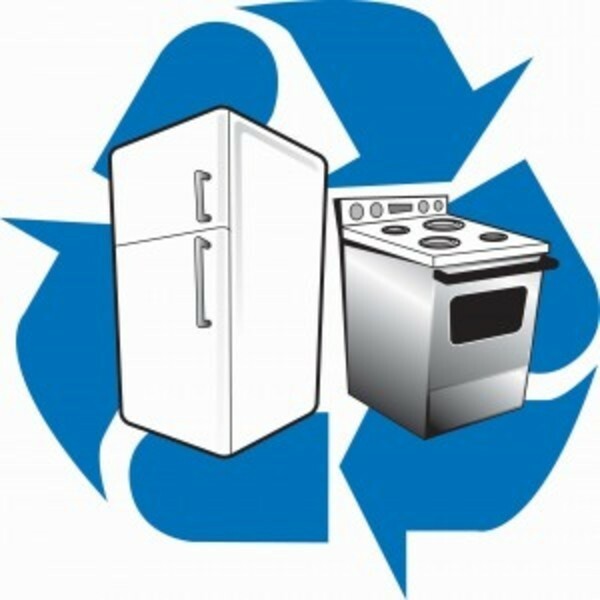 The Recycle Crew will arrange a convenient time and date to collect these unwanted items. It may be that you are thinking of a new TV or, oven etc. Any white goods (in working order) will be most welcome. Don't let the delivery men collect your old items. We can refurbish these and then donate to the community charities and other needy social/animal societies. 00 44 7496878572 and I will be there from 12/02/17 until 16/02/17.